Posted by Thanh Tran on April 18, 2012. 2 min read. A recent project requires me to create a realistic running waterfall. For such task, what came first to my mind was to use animated GIF or PNG sprite sheet and loop them frame by frame. 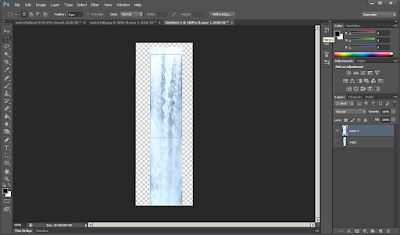 Then my friend, Justin, explored more with a semi-transparent water layer overlaying a static waterfall image using Photoshop & Flash. The result was really satisfying. So I decide to adopt it into our project which is pure HTML. 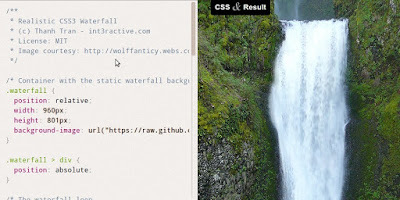 Thanks to CSS' background repeat and the new CSS3's animation, the task was really simple to achieve and straight forward. It is worth noting that CSS3's animation is still an experiment feature. You can still achieve same result using JS to shift the background at intervals. 6. 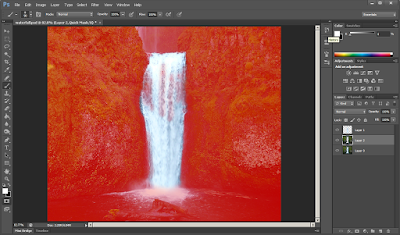 Copy the water running part of the waterfall to new document. 7. 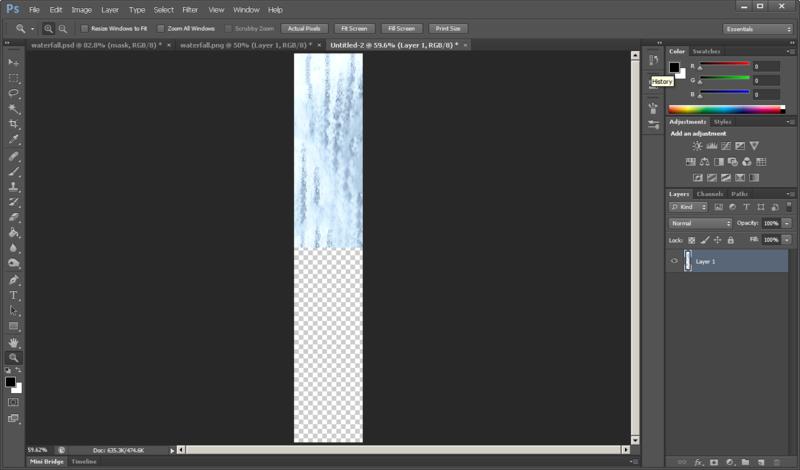 Resize its canvas to fit the mask above. 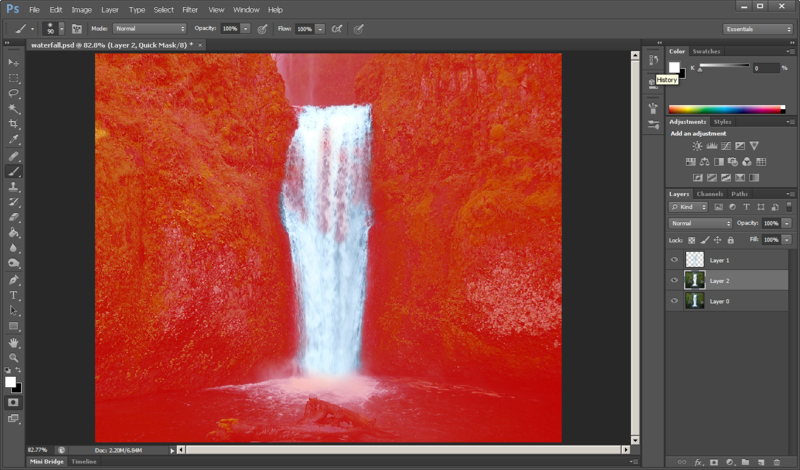 If older Photoshop / other software: use clone tool manually fill the other area with waterfall pattern. 9. 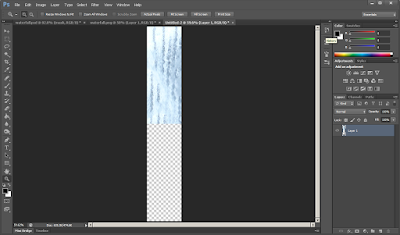 To make seamless loop, double canvas' height > duplicate the waterfall layer > flip it vertically and move it to the bottom half of the larger canvas. Thanks to CSS' background repeat, the loop is ridiculously simple to create, no need for complicate background looping technique. This technique only work for waterfall photo which was captured from direct angle and the water flow running vertically. For other angles, it may be tricky. 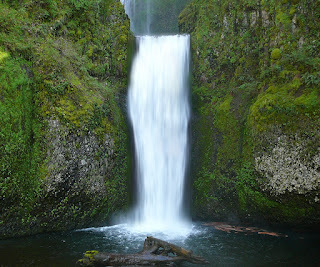 It can also be applied for river with water moving horizontally.